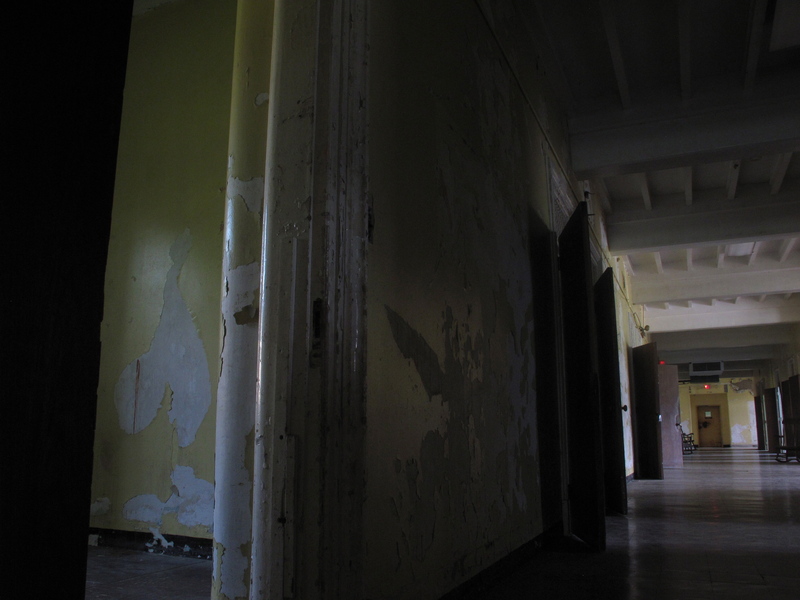 EVP – Weston State Hospital (Trans-Allegheny Lunatic Asylum) – Do You Know Me? Los Angeles Paranormal took part in a paranormal investigation at the Trans-Allegheny Lunatic Asylum (also known as Weston State Hospital). At the start of the investigation, Les broke off from the group and went down an empty wing to the far reaches in order to do an EVP session alone. Here, he asks the question ‘Do you know me?’ – the apparent response is startling considering he was all alone in the entire hospital wing. See if you can hear what sounds like a female voice respond…it seems to mimic or mock the question asked. He did not hear this voice at the time the recording was done, it was only when we were listening back later — and boy, did we get chills. Turn up your volume and have a listen – it’s audible without headphones, but with headphones it is really clear. That is a great EVP. Sounds like a young female. Always liked the Paranormal investigations. As a private investigatator I have worked these cases, because some people have no idea who to call. If you guys ever need any help , let me know. I am down in the Southern California area and willing to Volunteer. hanks for your time. Next Next post: Mission Inn, Riverside CA: Faces of the Past?